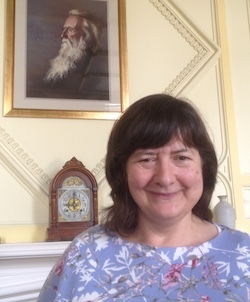 Jane is another of our tutors who really, really knows how to teach the fundamentals to adults. 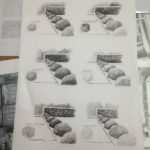 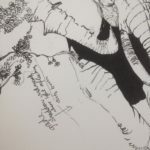 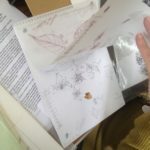 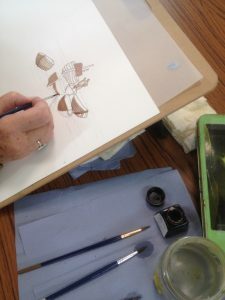 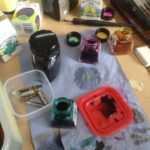 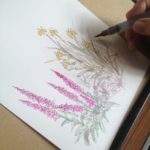 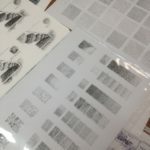 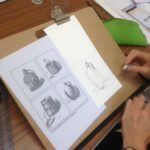 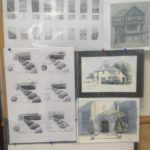 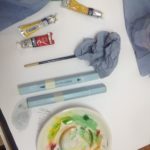 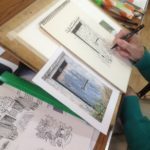 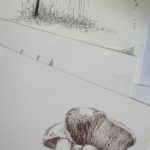 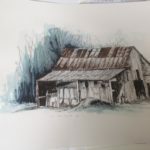 She is particularly good at helping early stage or returning artists with their Watercolours, Drawing & Sketching and Pen & Ink, Drawing & Painting Buildings, how to use water soluble pencils, stenciling and silk painting. 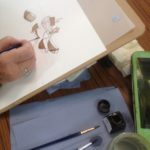 She works thematically, based around the core skills needed to become a competent artist. 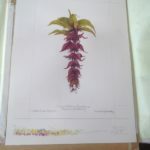 The work of one student, with a gift for botanical! 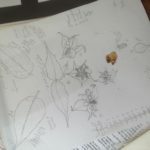 Put the bits from an exercise together and you get a picture! 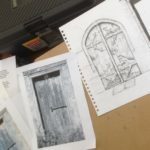 Tatty old doors make great subjects!